As the “Occupy” movement spreads to scores of American cites, some encampments are encountering challenges, from sanitation woes to chilly weather to hostility from local authorities. 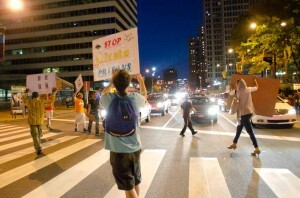 But the occupation in Philadelphia appears determined to persevere, as photo-journalist Ted Lieverman reports. 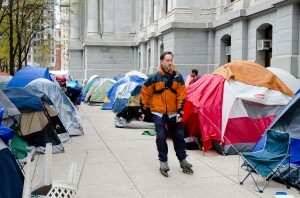 Now three weeks old, the occupation outside Philadelphia’s City Hall is going strong. The rows of tents have grown longer, the donations are pouring in, and the demonstrators have a relatively good relationship with the police and the city administration so far. Despite the cooling weather and a few days of drizzling rain, morale is high. 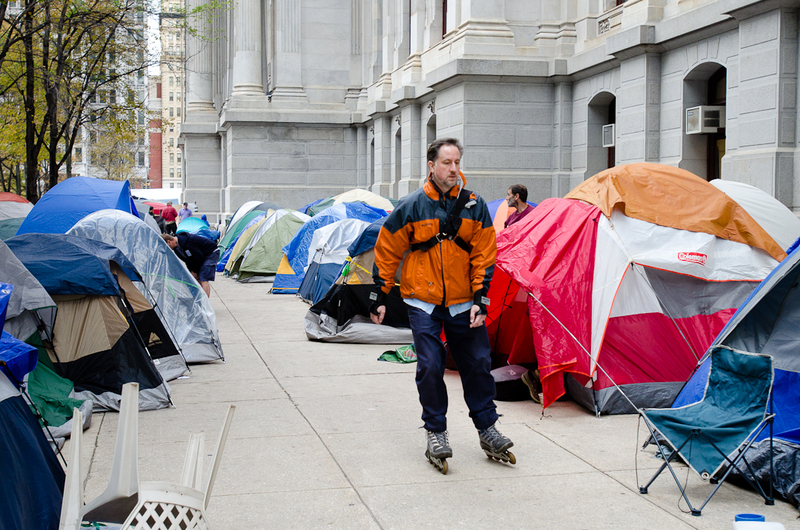 And while everyone else tries to figure out what it means, the protesters of Occupy Philadelphia seem to be ready for an indefinite stay. On Oct. 4, some 1,000 Philadelphians met at a local church and voted to occupy City Hall, angered by the unfairness of current economic policy, and inspired by the ongoing demonstrations on Wall Street. Two days later, at 9 a.m., demonstrators converged on Dilworth Plaza, the west side of Philadelphia’s ornate City Hall. By 10 o’clock, there were several hundred demonstrators. They set about establishing their turf with a giddy spirit, observed by dozens of reporters, photographers, and video teams. An estimated 50 to 100 slept in the Plaza on the first night. By the second night, there were more than 50 tents, with many other demonstrators sleeping under the stars. By Day 7, there were 148 residential tents, including big ones capable of housing three to eight people. By Day 16, there were 227 residential tents, plus another 20 or so tents storing food and medical supplies, media, and a library. —There is no one political line or one official set of demands for the group. 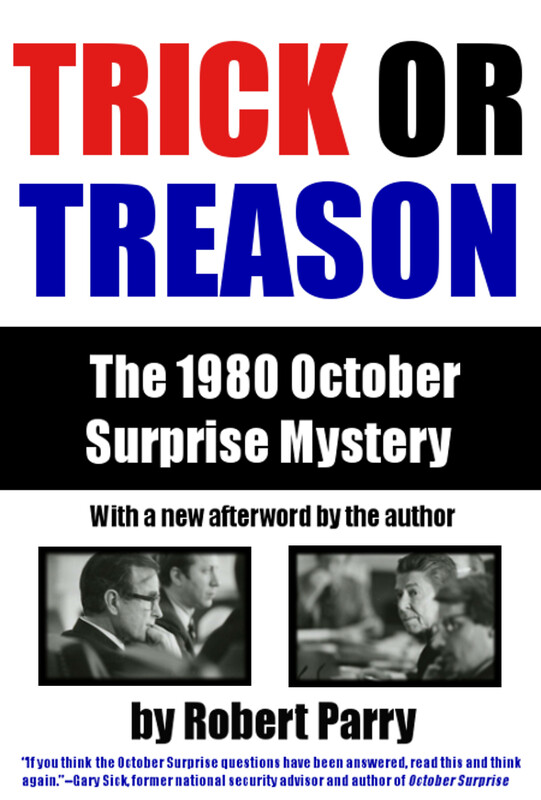 The most commonly heard political idea is taken from New York that the wealth and power in the country is largely controlled by a small elite. “We are the 99 percent!” is commonly heard as demonstrators dance across the big intersection at Market and 15thStreets during red lights, prompting drivers to honk their horns in support. Many do. Beyond that, it’s hard to generalize about the protesters. Some are students, but many have jobs ranging from teachers, scientists and software marketers to pizza servers. 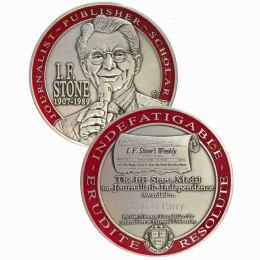 Some are middle-aged or retired. A significant number are African-American. —They are not politically predictable. They are not creatures of traditional political groups, either the Old Left, the New Left, the labor unions, and certainly not the Democratic Party. They bring a variety of political and social beliefs to the project. 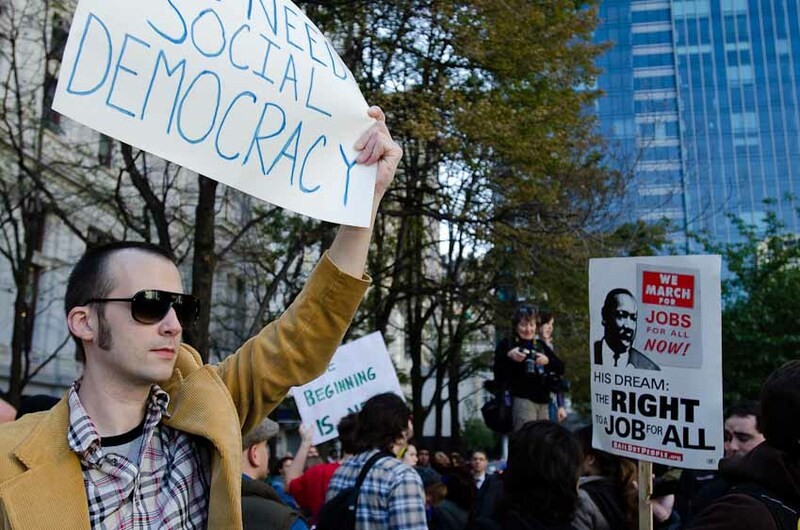 Don’t be fooled by outlier signs; while some outside groups want to influence the political orientation of the occupation, the Occupy protesters are decidedly independent and free-thinking. Although many of the demonstrators referred to themselves as non-ideological and non- and anti-authoritarian, they have a surprisingly good instinct for organization and self-discipline. Organizers quickly established committees to run security, first aid, education and media outreach, and to receive donations. They established a lending library and a free book table. They set up a tent with a wireless connection and a charging station. —They are not a clone of New York. 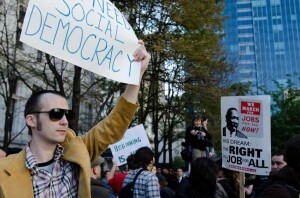 While the Philadelphia protesters draw inspiration from Occupy Wall Street, they also follow their own path on organizing their activities. 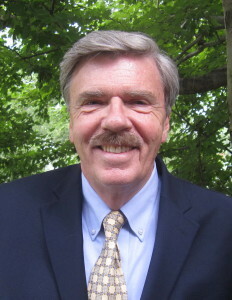 Unlike New York, organizers in Philadelphia have successfully maintained good relations with the City, even receiving two friendly visits from the mayor. The organizers generally cooperate with the police, consulting them frequently and following police instructions when they leave the Plaza to march (as they generally do at least once a day). When some outsiders denounced the protesters over their friendly relations with the police, organizers and protesters responded promptly to defuse any provocation and to maintain their nonviolent tactics. Members of the police Civil Affairs team have privately spoken approvingly of the demonstrators and their commitment to peaceful activities, even in the face of provocation. —They are mindful of the need for more definition. Many of the questions about the movement seem to focus on the endgame: what is your specific objective? How long will you stay out here? What is victory? There are no answers common to the group as a whole. They are a heterogeneous group with potentially very different ideas about what a victory would look like and how to parlay their strengths into achieving it, either in the short-term or long-term. But they are working on it. A special committee is aggressively canvassing all of the occupiers about what the goals and message of their movement should be. There appears to be a shared sense that coalescing around a unified message is desirable but has to happen within the experience of the occupation itself. In the meantime, the protesters exhibit a passion for social justice and a fairer distribution of the country’s wealth and power. They are not stupid: they understand greed, vacillation, and empty promises when they see them. They seem to practice what they preach, running the encampment openly and with respect for all the participants. –Contrary to a right-wing attack line that the protesters are anti-Semitic the opposite appears to be true. On Friday night, Oct. 7, more than 100 protesters and supporters attended a Kol Nidre service in the well of the Plaza to welcome Yom Kippur. Seven facilitators wearing tallits chanted the service in Hebrew and sang the ancient songs of repentance and redemption. I remembered that just three weeks before that, I had observed Friday night Sabbath services at both the Nordau Avenue and Habima Square tent city encampments in Tel Aviv, photographing the occupiers singing the traditional Kiddush. 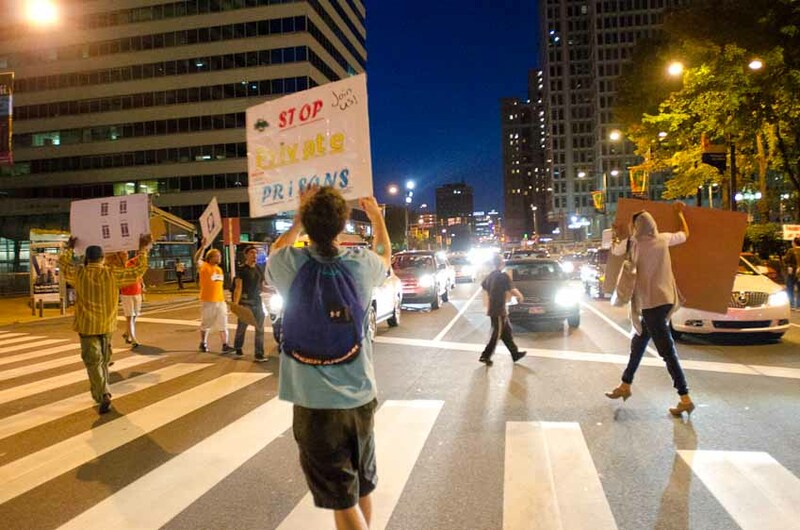 Surprisingly, virtually no one at the Philadelphia protests had heard of the tent city protests in Tel Aviv and other Israeli cities that lasted months and brought out as many as 400,000 demonstrators for social justice in Tel Aviv in September. —Difficult decisions lie ahead. On Sunday, Oct. 23, a small contingent decided to march to the police administration building, where a number of them sat in the street and refused to leave despite the usual police warnings to leave. Fifteen were peacefully arrested and released from jail early Monday morning. Some members of the safety committee applauded this action and thought it was appropriate. A police official, however, saw it as a bad sign; that agitators with their own agenda were set to whip up the crowd and engage in ever-more extreme conduct. As the cold weather and the boredom of sitting on concrete all day sets in, it will be a test for the occupation to retain cohesion and their focus on appealing to the population on the broader issue of economic justice. Ted Lieverman is a free-lance photographer in Philadelphia. The OWS movement is disparate because there are so many manifestations of worsening conditions brought on by the American power elite here and in the world. When a reporter asks what we protest, one OWSer says one thing and one another and so on. If you are a rich guy, you conclude these people are just anarchists, communists, socialistsâ€” the usual pathetic, reflexive name calling. The majority of us hear, in the different answers, pieces of a mosaic that fit together showing systemic greed at the bottom of it all. But some smart writers will come forward soon to meld all of this together. Too many messes created by, for lack of a better term The Establishment”, is indeed the real reason we get a multitude of reasons for this movement. If I were asked why I support the movement I would say I want banks to go back to good old fashioned banking practices like keeping customer’s money in accounts, home mortgages (safe, legal mortgages that is) and loans to individuals and businesses to name a few. Not running a fricking gambling casino. But then that branches into the government getting on banks like Chase to let go of the majority of the bail out money to smaller banks to make said loans. Another branch off would reevaluating home values and the accompanying loans and readjusting the owners monthly payments and equity. So you see, there is truly a cornucopia of issues that the 99% has to deal with on a regular basis and this why it is difficult to narrow it down to a sound bite or two like the attention deficit media would like.